Visiting from Pink Fridays, hope that you can return the visit too. 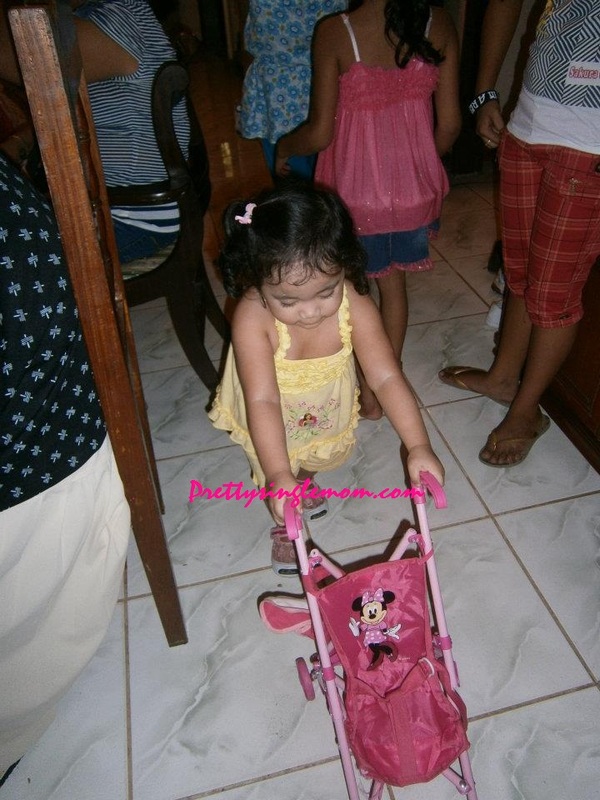 she has stroller and baby hehe. ay pagka cute sa mga kiddos....:) super late visit from PF! hi hi nanotice ko nga ang mga curls. looks like you really enjoy being with kids. visiting you back from Pink Fridays..Sorry for the delay. 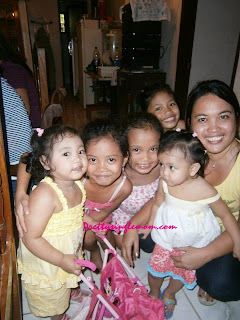 cute ng mga girls. they're so beautiful with their curly hair. visiting back, sis!